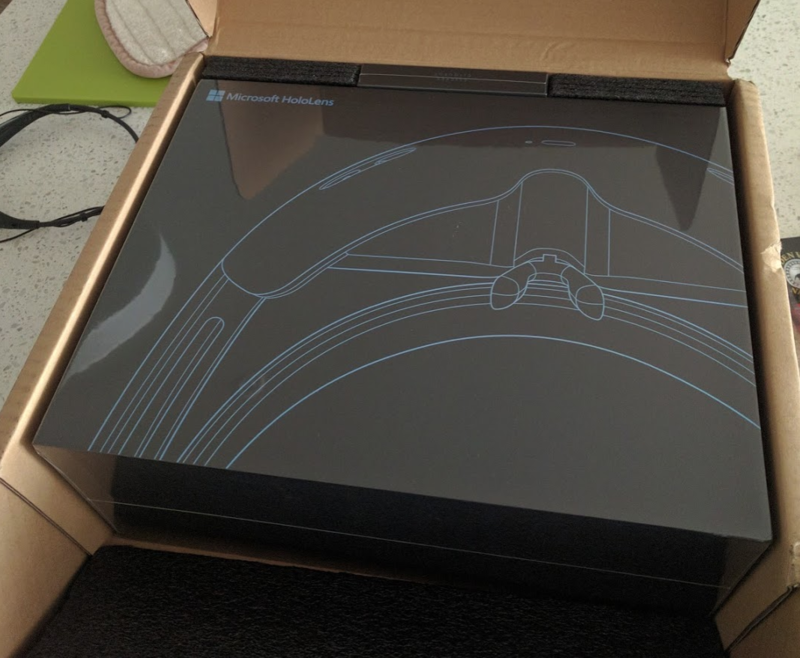 HoloLens blows my mind.. awesome everything except the limited display area and resolution, and its weight (a bit heavy if you put it on head for > 30min). Okay, somehow Microsoft Store does not allow me to return one of two purchases on the HoloLens. So I have two now... Well, and equivalently my money is gone... If anyone is interested to develop apps with me (or on some level of cooperation as requested by Microsoft), please feel free to leave a message below. I'll contact you how we can "share" (you know, you need to pay, and it'll be yours, but we have to "cooperate" a bit). This is a one-time only offer, valid until someone gets before you! What you get will be completely the same you purchase from Microsoft Store (if you have the invitation code). Gonna go to FB for internship. Looking forward to it.